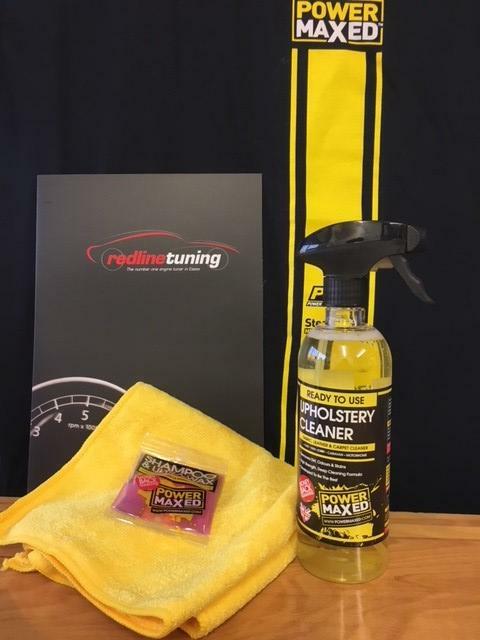 Power Maxed Upholstery Cleaner 500ml + Free Complimentary Micro fibre Cloth and Shampoo & Ultra Wax Sachet. 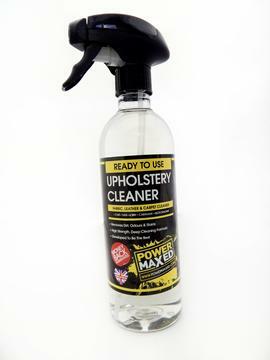 Power Maxed Upholstery Cleaner removes dirt, odours and stains from all types of interior including fabric, leather and carpet. High strength and deep cleaning.